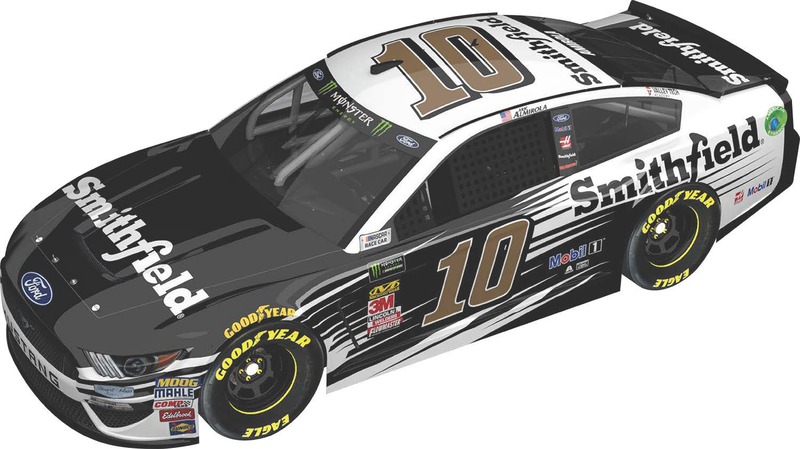 Smithfield will again join forces with Stewart-Haas Racing driver Aric Almirola as he looks for another winning season in the No. 10 Ford Mustang. 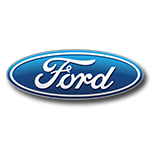 Almirola, who scored his first win with Smithfield at Talladega Superspeedway in 2018, returns for his second season with the team and another shot at the Monster Energy NASCAR® Cup Series™ title.  Now the official die-cast of Almirola’s No. 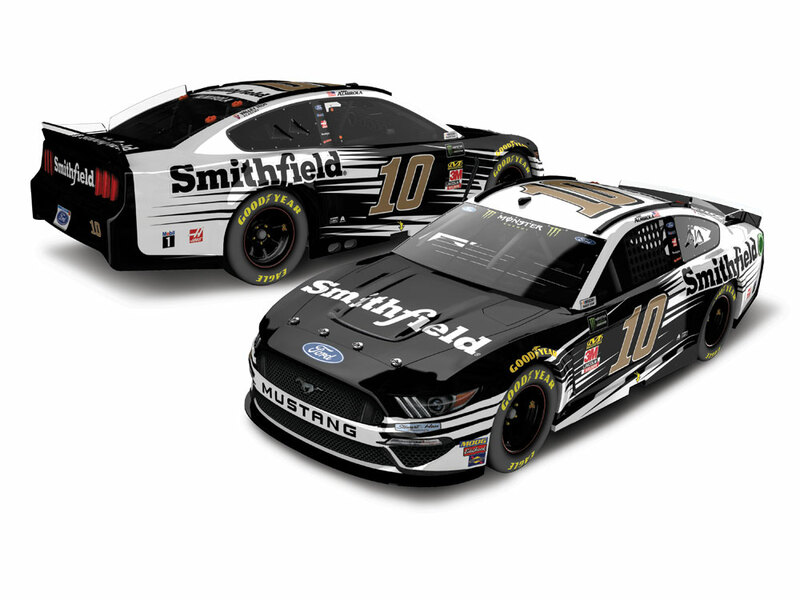 10 Smithfield Ford Mustang is available to order from Lionel Racing. Don’t wait and miss out. Place your order now!